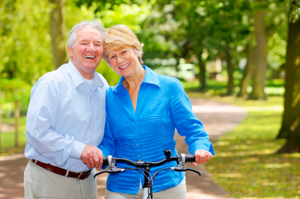 Sermorelin injections can be beneficial for adults looking to restore lost vigor or help reverse problems associated with aging. Sermorelin acetate is a growth-hormone-releasing hormone (GHRH) that stimulates your body’s natural human growth hormone (HGH) production in the pituitary glands. Rather than injecting artificial substances, sermorelin can naturally help the gland secrete more growth hormones, increasing your energy levels. If you are interested in restoring your natural growth hormones, turn to Pharmacy Rx Solutions. Via Suncoast Radiopharmacy Services, Inc., we produce the highest quality sermorelin injections for patients all across the county. We follow the strictest FDA guidelines so you can rest easy knowing your injection packages are coming from a safe, dependable pharmacy. For more information on therapy involving sermorelin injections and how it could help improve HGH levels in your body, contact Pharmacy Rx Solutions today.